The hardest thing about working at Kong Lung Trading, besides spending your entire paycheck on goodies, is describing what we sell. The inventory changes on a daily basis. 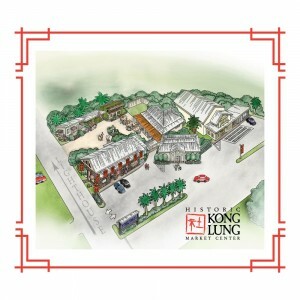 And no one pigeon hole can hold all of our offerings, except maybe “beautiful.” So here are a few brand new items to help you—and us—get a firm grip on Kong Lung Trading. Stop in today and see for yourself that we sell the finest gifts you never seen. 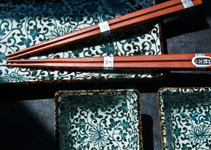 What started in 1947 as Mr. Miya’s flower shop on 28th Street in New York City has evolved into one of the leading importers of Japanese tableware and gifts. Owned and operated by the Matsukawa family, Miya continues to bring you the best of Japan. 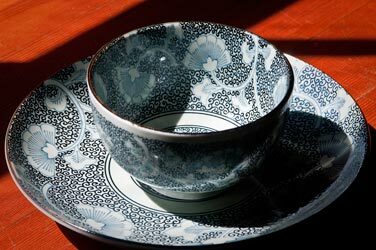 Now available at Kong Lung Trading are lovely pieces such as these incredible porcelain sushi sets and tableware. These functional home accessories are breathtaking, even for Kong Lung Trading standards. 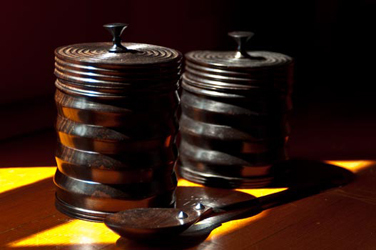 Imported from Mozambique, these extraordinarily carved ebony wood items include candle sticks, vessels, serving utensils and more. Their architectural structure, crafted by incredibly skilled artisans living in Mozambique’s vast woodlands, are both useful and beautiful. These pieces are created from sustainably sourced mpingo wood (the Kiswahili word for the dark hardwood also known as African black wood or Mozambican ebony) that grows prolifically in Mozambique’s forests. 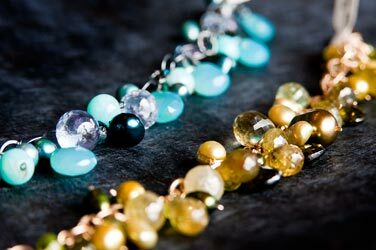 How can you not love a necklace called Blue Hawaii? That is rhetorical by the way. We LOVE the new line by Dana Caruso. Great price point, great colors, great style. 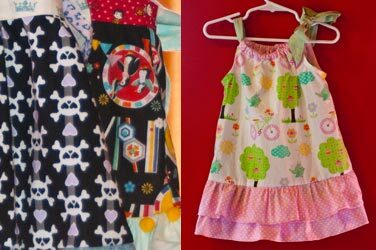 Check out these super cute children’s dresses by local designer Pint Size. 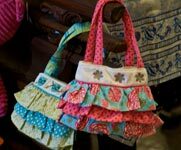 She creates amazing patchwork Pillow Case dresses, Apron dresses, Halter Rompers, and Triangle Top Onesies. I think you just found your next baby shower gift. Too cute for words! 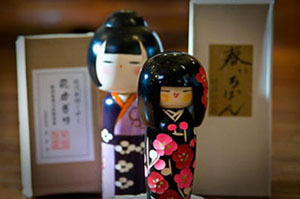 Miya, importer of Japanese products with cultural value, delivers beautiful, unique, practical, impractical, fun, classic, traditional, modern and wonderful gifts with a Japanese aesthetic. 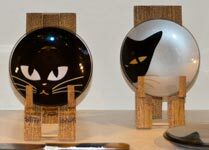 And speaking of fun, we had to show you how much Mr. Chow loved these Cat’s Eye plates. A no-brainer for his pick this month. 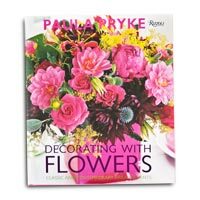 This book demystifies the growing process and features more than 100 gorgeous color photos of breathtaking plants. Best of all, it reveals pro secrets not found anywhere else for blooming, repotting, spotting hazards and pests, grooming, decorating and more. 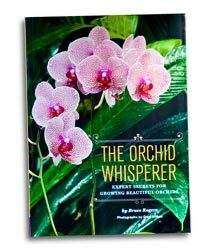 Perfect for beginners as well as orchid experts looking for new tricks, The Orchid Whisperer provides everything readers need to know to keep healthy orchids that will flower again and again! If you stop and really take a good hard look, pattern surrounds your every move. From natural patterns in the clouds, to the tile under your feet, humans live in a world of pattern. 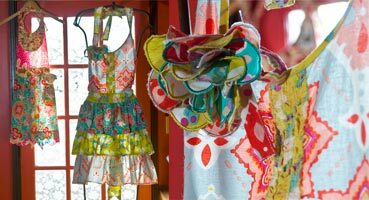 At Kong Lung Trading, the patterns we love are the eye-catching, pretty patterns, culturally authentic patterns, and the surprising, fun patterns. We have traditional japanese kimonos, children’s security blankets, and even paper products with every type of pattern you can imagine. Starting to see a pattern here? Stop in to Kong Lung Trading to get your pattern fix today. 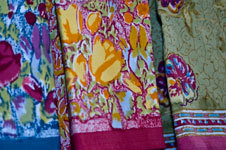 Handprint is a family run business that focuses on design and hand crafted textiles. Their workshop is designed with organic materials, open spaces and natural light to create an environment that inspires crafts people and designers. 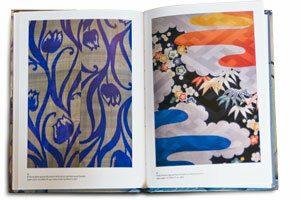 They develop new dyeing techniques, block and screen prints and machine and hand embroidery patterns. Their designers bring these indigenous techniques and traditional patterns together with a contemporary sensibility to design products for the global market. Dish towels are not exciting. Or are they? 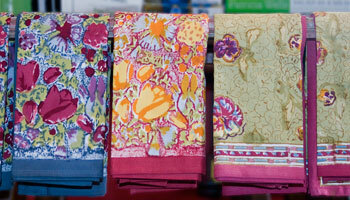 Look at these beautiful, elegant, French-inspired, Indian woodblock-printed linens and try to not be impressed. Colour Nature has raised the bar on print and pattern with these highly sought-after kitchen accessories. 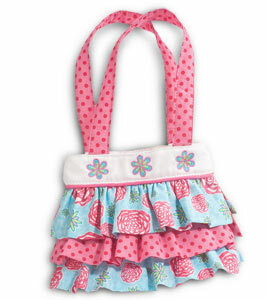 They are available in many colors and prints and a constant crowd pleaser. These “Fortune Cookie Boxes” are so fun with their bold prints and ingenious entry. Immediately you realize that these could function as coin purses, earring holders, key holders, etc. And with matching or complimentary mini-clutches, business cards and silk covered mirrors, your entire pocket book just got a very stylish overhaul. Susie Grant first produced the Swankie Blankie Security Blankets and Receiving Blankets for friends and family. 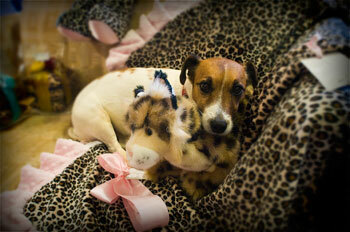 Soon exclusive boutiques began carrying Swankie Blankie products as well. 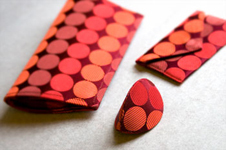 These practical accessories are both well made and stylish, creating a luxurious appeal. All of these products are handmade in Texas with the utmost care and close attention to detail. Most importantly, all of Swankie Blankie products are machine washable and durable to provide lasting enjoyment for years to come. 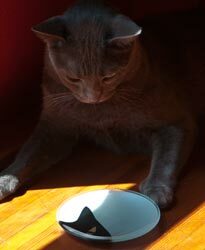 And they are Olive approved (right photo). The Rag & Bone story begins with a gift, a hand-bound blank page journal Ilira Steinman made for Jason Thompson. Inspired, Jason began studying the art of bookbinding. Shortly after, he sold his first journals to a small stationery store in Providence. 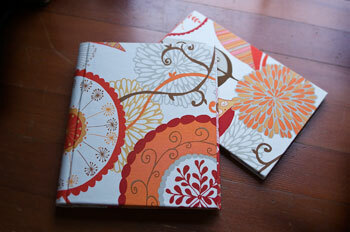 Within a few years he added new book styles and bindings including Photo Albums and Guestbooks. He also added his wife Ilira. 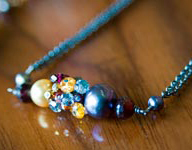 And their shared interest in the artful and handmade continues to feed the business.